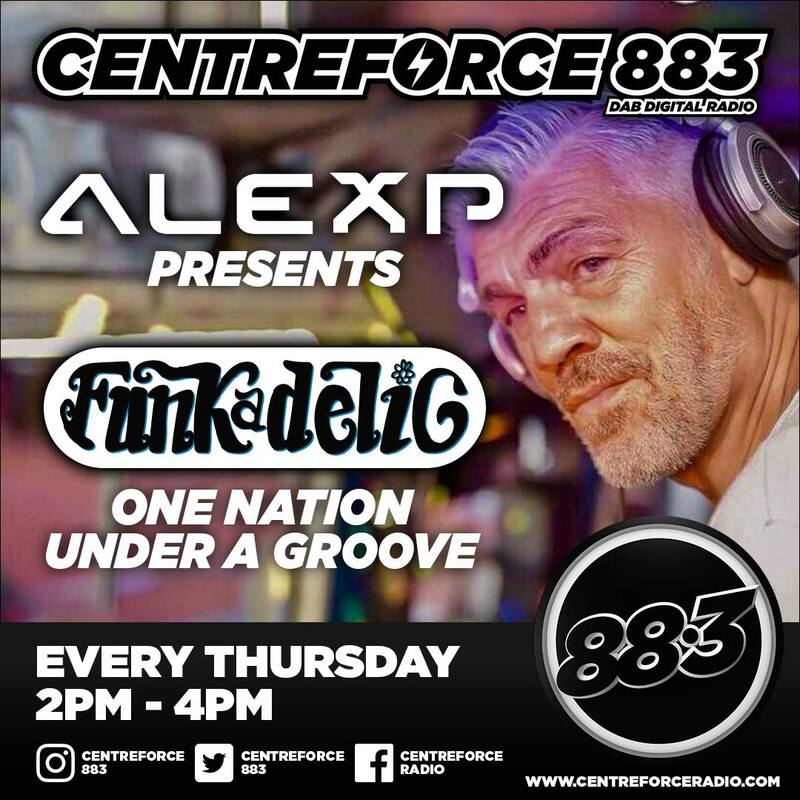 Alex P now has two shows on the station. 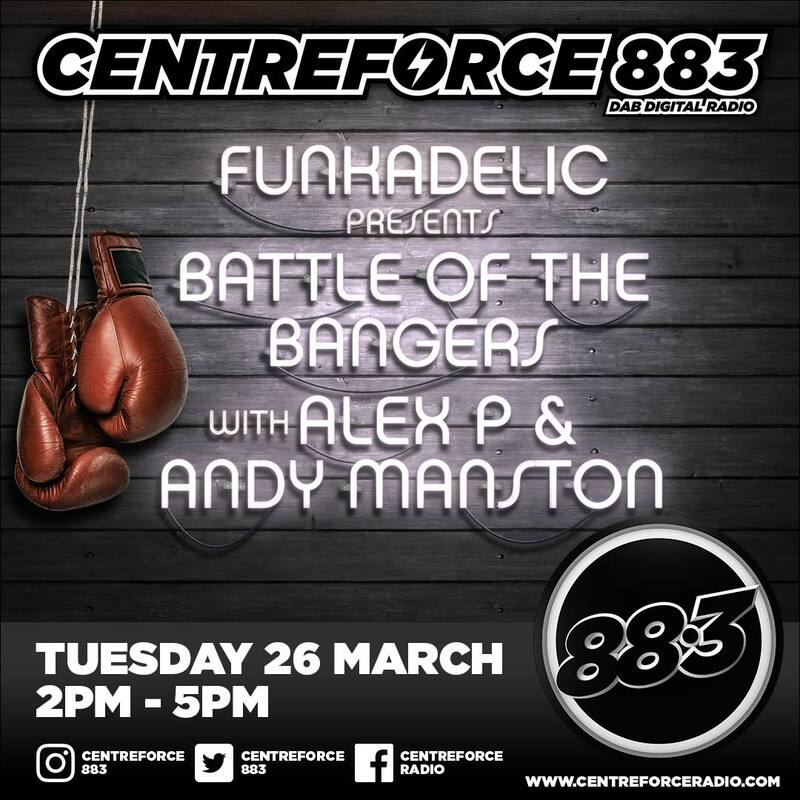 Alex P said: ‘My first show is called ‘Battle of the Bangers’ and is on every Tuesday from 2pm to 5pm. Alex new show sees him invite DJs in for a sound clash battle. So far battles have been with Andy Manston from Clockwork Orange, Joe Bonner, Master Pasha and will soon see his old mate and the hugely respected Tall Paul take part. There have been other guests at Centreforce this month. Snowy had the pleasure of interviewing Judge Jules on Wednesday 20th March. Amongst talking about his Judge Jules Live project, he also brought along six tracks that got played. The eclectic mix had everyone in the studio smiling and he finished off the interview by playing London Calling by The Clash, which was a pleasant surprise. Consider Centreforce Radio judged and sentenced, and review hearing will take place again in the very near future. Luck and Neat need no introduction, and it’s really something incredible to have them back involved with the station. Discussions are well under way to get further fixtures from them and, they are shows not to be missed as they excite and lift us up every time. Andy Smith and Peter P (sadly Morgan was unable to be included as he was out of the UK), were back in for a Street Sounds special tribute show to Froggy who sadly passed away in 2008. Froggy was well-loved and is credited as playing a huge part in the growth of Soul and Jazz Funk in the UK during the 70s. 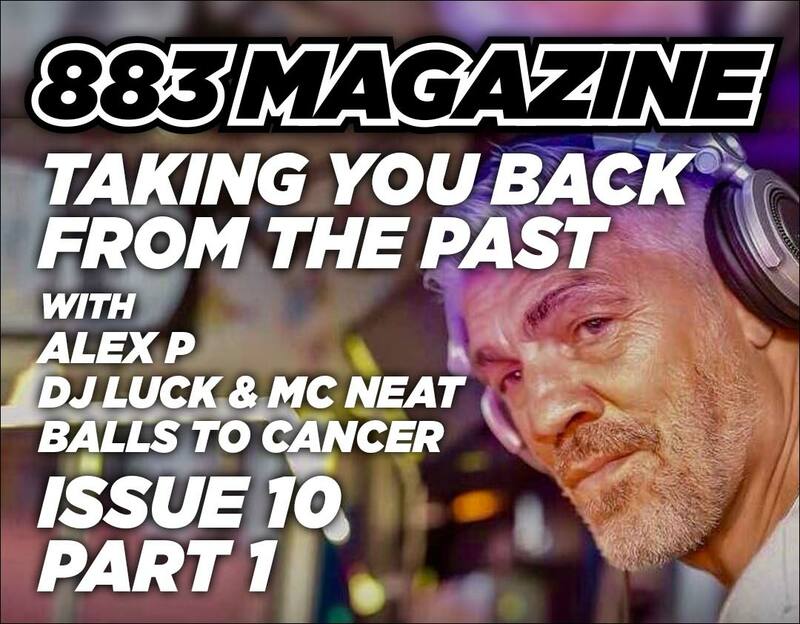 He played alongside the likes of Robbie Vincent and Greg Edwards and kept many a happy listener hooked with his various radio shows such as ‘the Froggy Mix’ on Capital Radio. 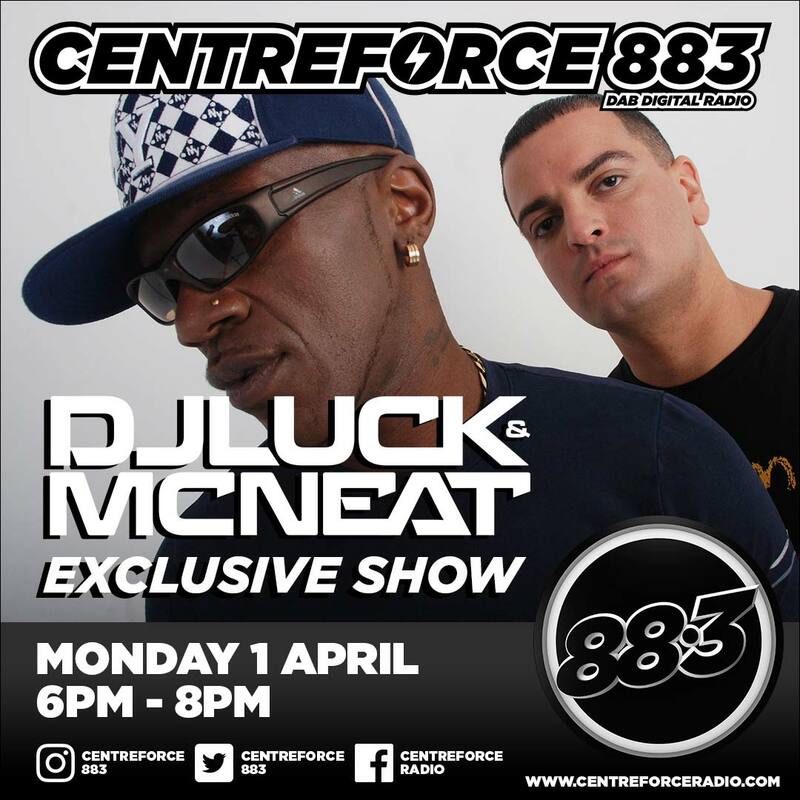 There are many involved with Centreforce Radio that knew him personally and loved him as a DJ and a brother. Andy and Peter’s show was a fitting tribute indeed. 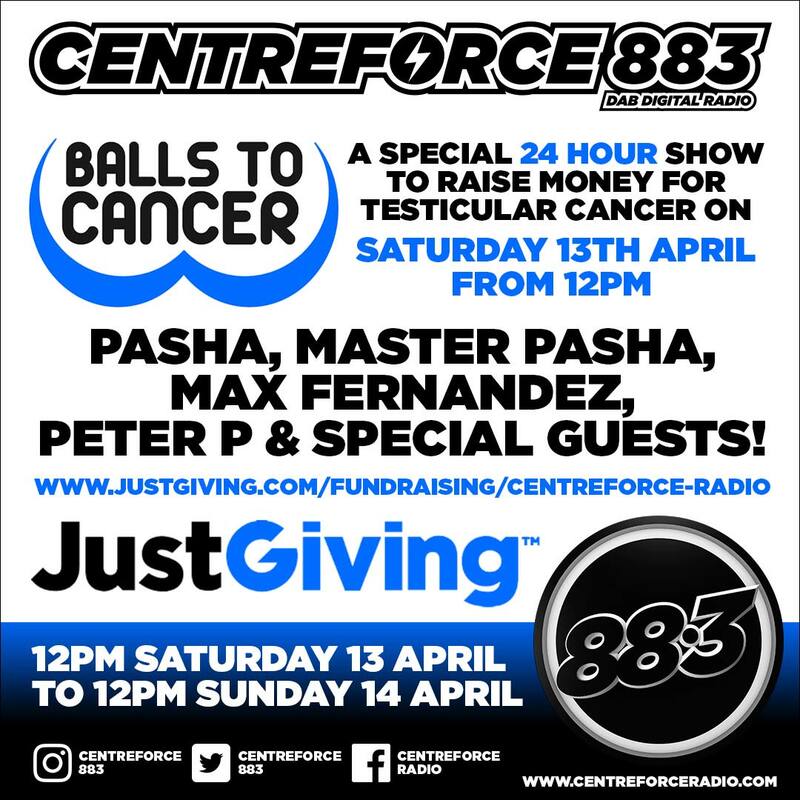 The Centreforce ‘Balls to Cancer’ events are attracting a lot of attention including the DJ challenges. Five DJs took part in an eating competition which involved eating the hottest chicken wings in the country. The five DJs did brilliantly and suffered for a few days afterwards. DJ Sterling also took part in a challenge, a dog handling challenge with security dogs from with K9 Britannia Security and is probably sighing with relief that he got off lightly with the experience. 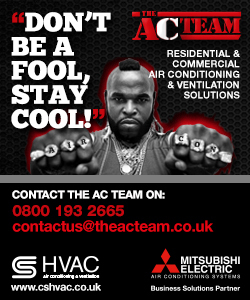 Keep it locked for the additional Balls to Cancer challenges that will be coming at you this month. Pease dig deep (and gents, whilst you in your pockets have a feel and if anything doesn’t feel normal, please go and see a doctor and get it checked). Also, please keep an eye out for all the various social media posts about what’s happening with Balls to Cancer. You can check out the video message from Judge Jules amongst others on our Facebook pages.